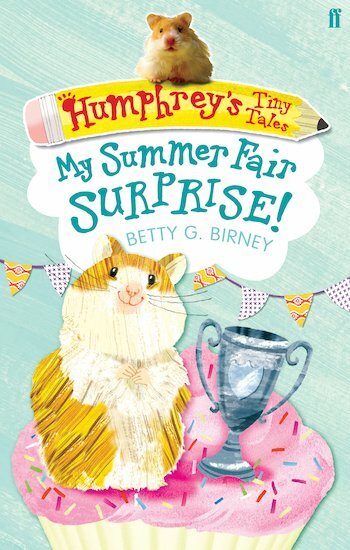 Buy Humphrey's Tiny Tales: My Summer Fair Surprise! A funny short story to suit smaller paws, with simple text and cute line illustrations. 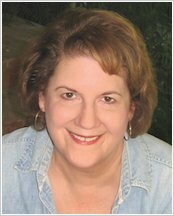 If you love animals and you’re starting to read alone, you will adore this! Longfellow School’s summer fair is coming up. All of Humphrey’s classmates in Room 26 are really excited. They can’t stop chattering about the game stalls, the crafts and the yummy food. But when Humphrey’s hamster ball spins out of control, a fur-raising adventure is in store! A very interesting book. I love the books I have read so far about Humphrey.